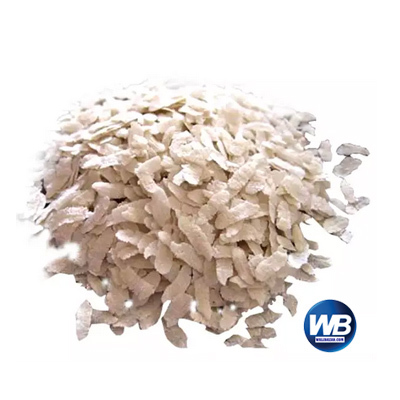 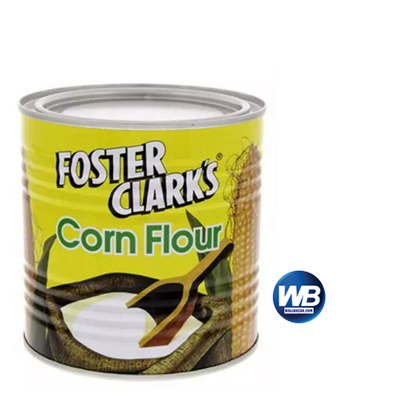 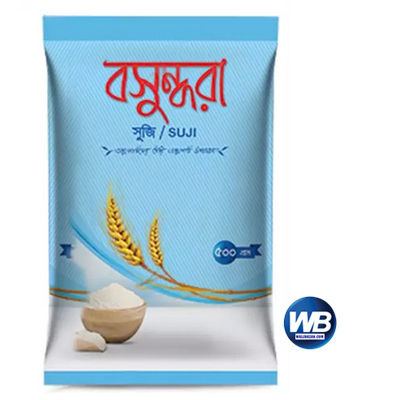 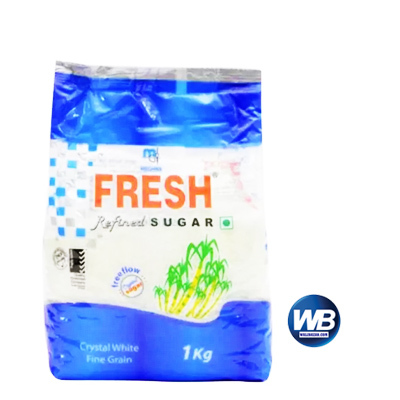 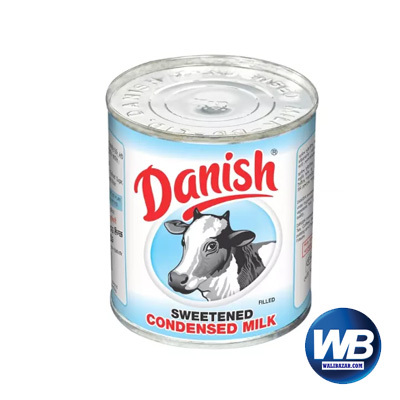 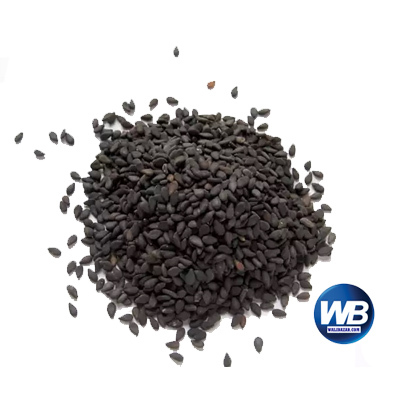 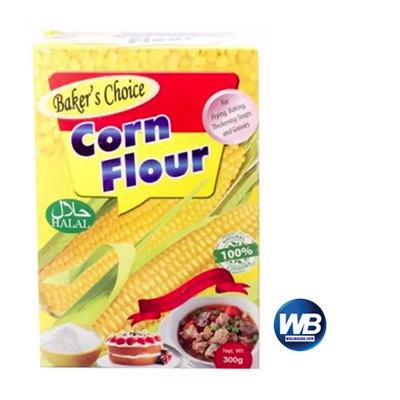 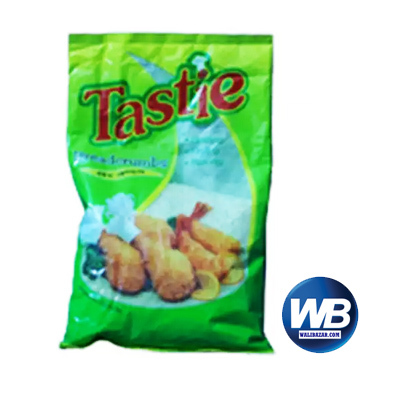 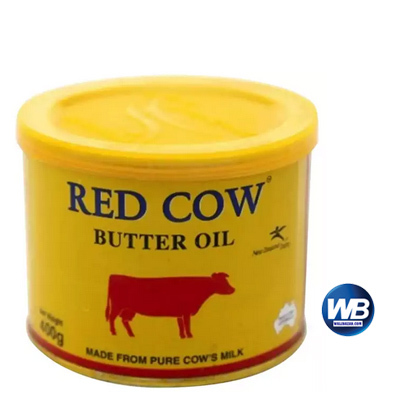 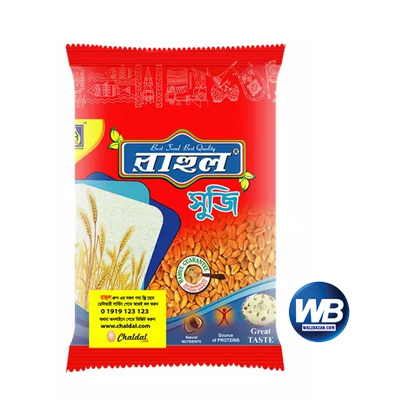 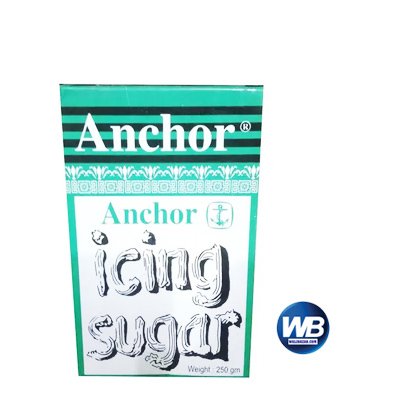 View cart “Baker’s Choice Corn Flour 300 gm” has been added to your cart. 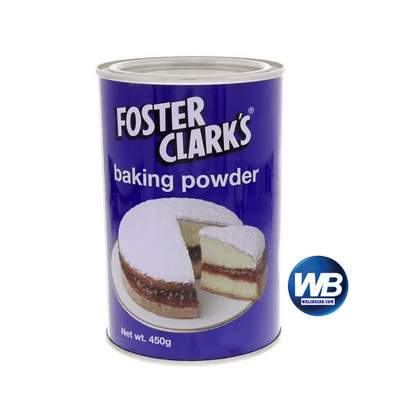 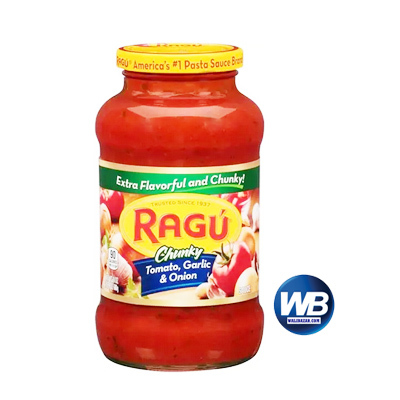 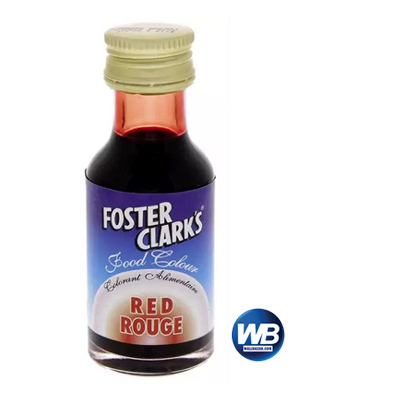 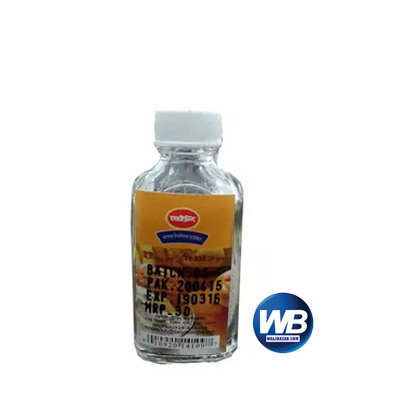 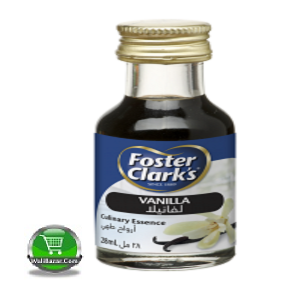 Foster Clark’s Baking Powder specially prepared to help you make delicious sweet dishes and various sauces to garnish your savory dishes. 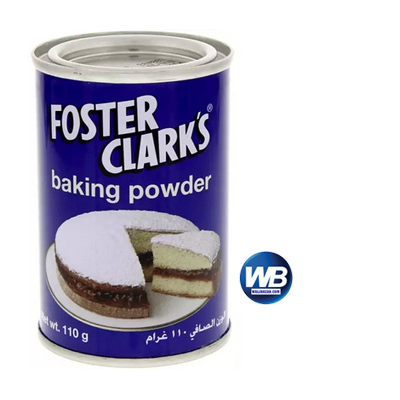 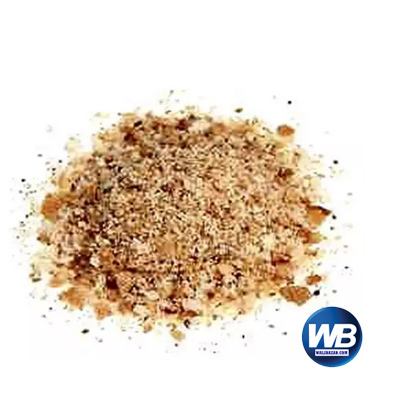 To obtain the fine light texture which you desire in your cakes and pastries, replace one-eighth of the flour with Foster Clark’s Baking Powder.